Sam Phillips is not just one of the most important producers in rock history, he is also one of the most important figures in 20th-century American culture. As owner and founder of his Memphis Recording Service Studio and Sun Record Company, he was the vital creative innovator at the epicenter of establishing rock n’ roll as the fresh, new, global music of the 20th-century era. He produced, recorded, inspired and launched the careers of the artists that originally defined this new musical sound…Elvis Presley, Carl Perkins, Johnny Cash, Jerry Lee Lewis, Roy Orbison, Charlie Rich, B.B. King, Ike Turner, Howlin’ Wolf, Little Milton, Rufus Thomas, and so many more. Sam first made his mark (and a very deep one) with electric rhythm and blues by African American black performers. He will always be remembered for all of the music he created, but probably most remembered for his difference-making rock n’ roll artists, particularly Elvis Presley. 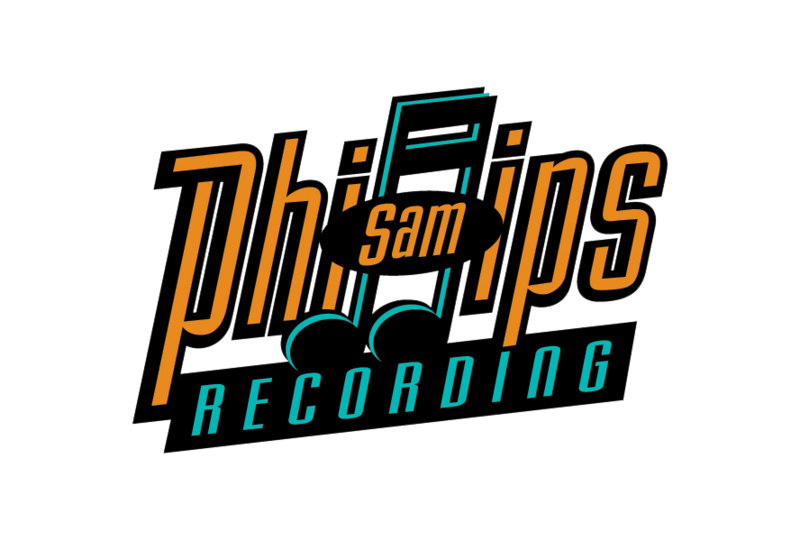 After successfully outgrowing his Memphis Recording Service/ Sun Studio, Phillips opened Sam Phillips Recording service in 1960. Sam Phillips, who made $2 million in the record business without a desk, finally has one-and a new three quarters of a million dollar studios to go with it. As he leans back in an upholstered arm chair as white and billowy as the heavenly chariot, the white Formica top of the walnut desk slashes across in front of him like the wing of a jet. 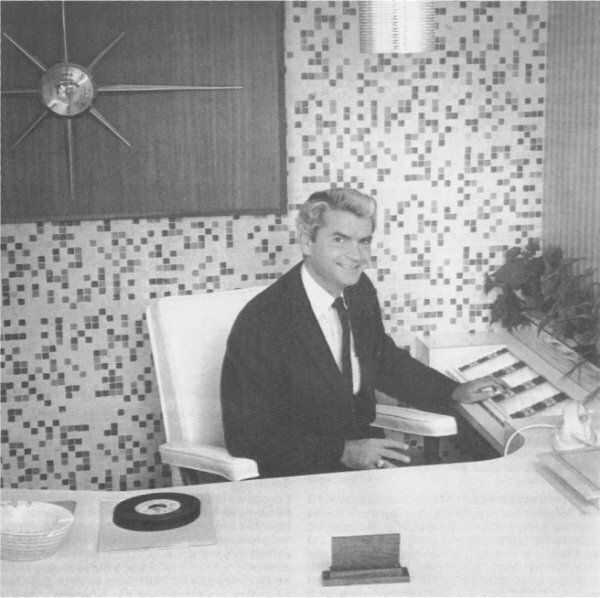 His left hand rests on the colorfully buttoned control panel of the huge stereophonic hi-fi- a juke box that requires no dimes-which sits at the other end of the office. “This is a little Cape Canaveral of the recording business,” he says, his eye taking in the two floors of studios, control rooms, mastering rooms, mailing rooms and offices which lie beneath the penthouse executive offices. “Woodshed recordings have had it. You’ve got to have the latitude today- all the electronic devices, built in high and low frequency equalization and attenuation, echoes, channel-splitting facilities, and metering on everything. Formerly the Midas Muffler shop, the building at 639 Madison was stripped to it’s shell and completely rebuilt. William W. Bond Jr. was the architect and Denise Howard, of Decor by Denise, assisted in design phases of the front, and designed the mobile of brightly colored disks which keynotes it. She also handled interior designing and furnishing, including such luxury features such as an employees lounge, executive bar, and the roof top sun deck which, with potted plants and redwood fencing, provides an atmosphere of outdoor living, visible through the windows of the penthouse executive offices. This studio is still owned and operated by the Sam Phillips family. Walking through the doors of the studio today is like taking a musical journey back to 1960. 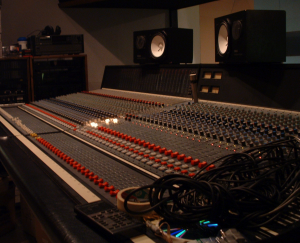 It has remained an Analog focused recording facility and the Phillips family has no plans to change.